>> Look for our SIGN off of Route 24 & Plumtree Road. 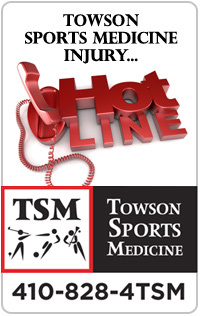 Read what Towson Sports Medicine patients have to say about the Bel Air Towson Sports Medicine location! 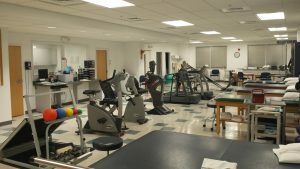 Bel Air Physical Therapy... Abby is amazing!